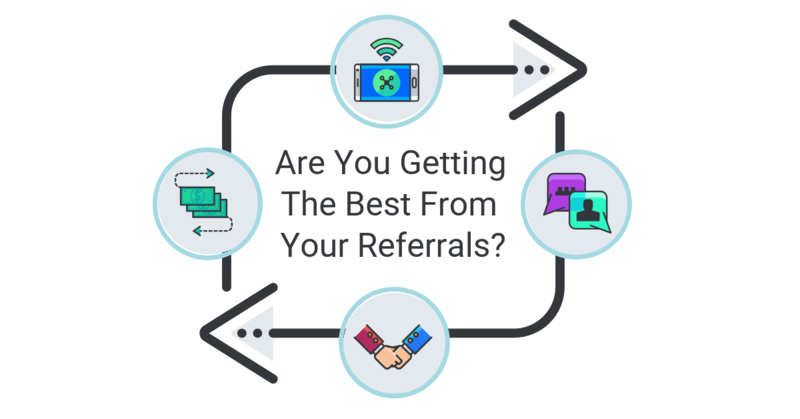 We know that referrals are an essential part of any business and I’m sure you can agree that they are the best leads with a higher close ratio. But are you investing in them? Do you have an established referral program in place? How are you nurturing and growing your referral program? How do you handle referrals once you receive them? 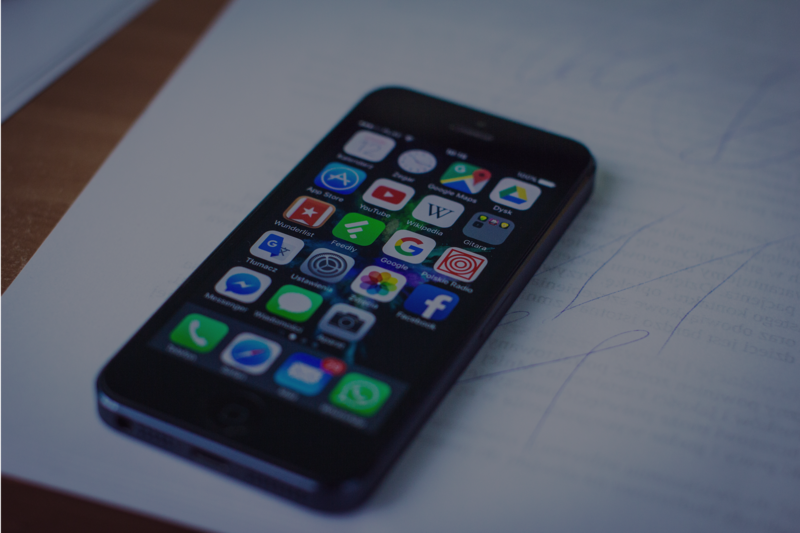 Are your referrals being received, tracked and rewarded properly? We listed below, the different referral program stages and the reasons you should thrive for the best option in the market. At this stage, referrals are not frequent and formally registered: sales reps write them in pieces of paper or just mention them in conversations, with no real records or tracking tool. The bad thing with this stage, is that referrals are frequently lost or forgotten; sales teams do not always get credit for that (since there is no way to track it) and customers don’t get a reward for their efforts. You work with a simple tool, like an excel spreadsheet, and you rely on sales rep to follow up on it. As a result, a sales rep may not follow up correctly or with the frequency that your business needs. Again, referrals can be lost or forgotten! You can’t guarantee that customers receives any reward and your efforts are fruitless. You enter the referral in your CRM, the sales rep follows up and manually track what happens after that. Rewards are in a form of gift card or checks, but it’s your job sending them and verify if the customers received them. When you are on this stage, you have some level of control, but the process is not easy enough so you can take the best advantage of it! You still have to push the sales reps to follow up in the system and it’s your responsibility to be sure the customer is rewarded, and this takes time and effort. Your customers can submit referrals through your website and you track them via a web form. These referrals are being sent to your CRM, but still a very manual process and difficult to you keep your customers informed about your referral program and communicate with them. At this stage, you have more control over what you are getting from referrals, but still rely on people accessing a web page, which can make the process more difficult and decrease the percentage of engagement. For the customers, it makes life much easier since they can submit referrals online through web page and also through a mobile app (according to comScore, people spend 50% of their digital time with smartphone apps versus 34% on a desktop), increasing their chances of referring friends and family. For the companies, a platform optimizes the referral collection and track everything on a dashboard. You can set up automatic rewards and add bonus amounts for additional efforts. With regards of the reward payment, you can provide the customer with plenty of options such as bank transfer, PayPal, virtual debit card and Gift Card. 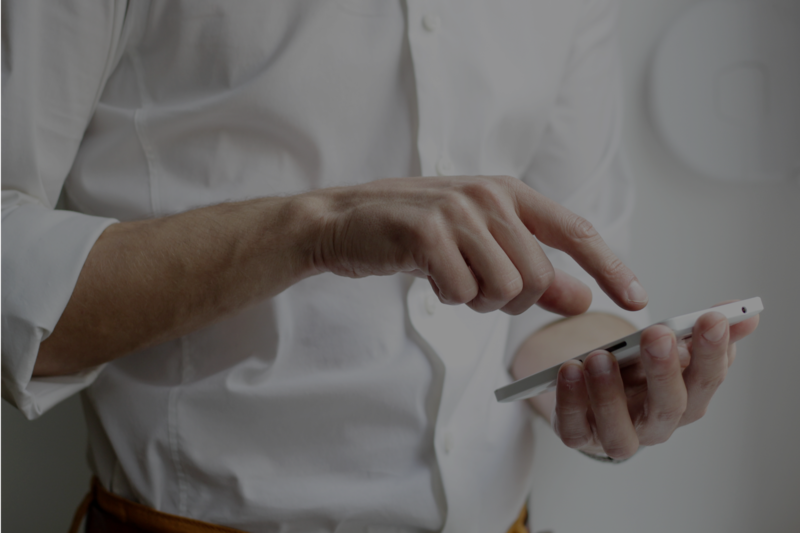 In addition to all the above, our open API allows you to easily integrate with your CRM, giving you complete connectivity with your business! 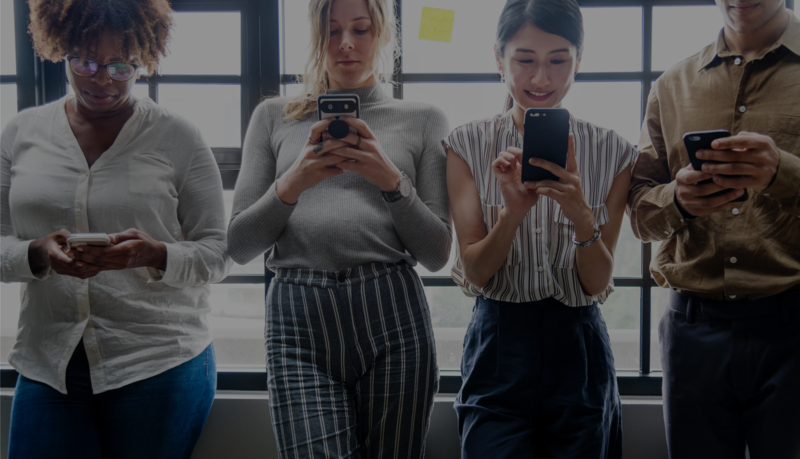 With GetTheReferral we combine an integrated dashboard that manages your leads and communications, with an engaging, branded mobile app that makes it easier for your customers to actively refer you, and be rewarded quickly for their effort. Call us today to learn more how our complete referral platform solution can help you drive more referral business, reduce your cost per acquisition and improve your bottom line.